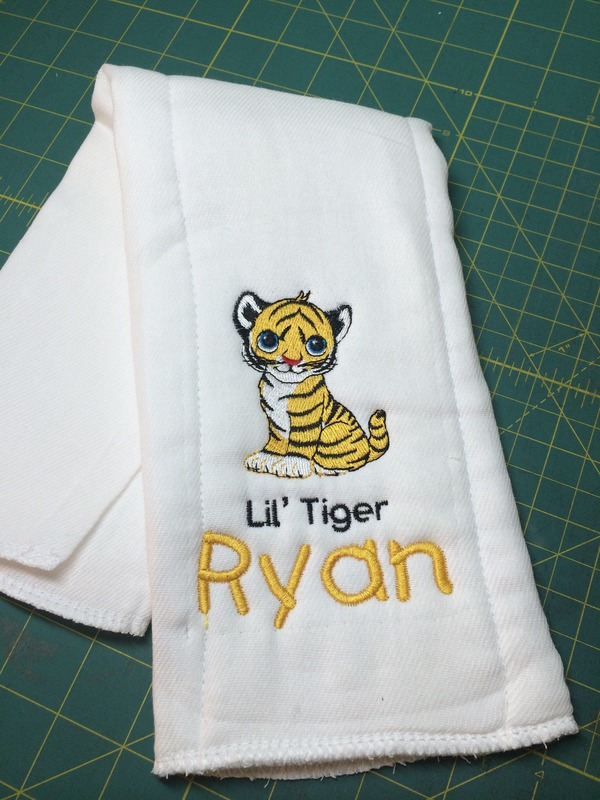 White Baby burp cloth or bib. 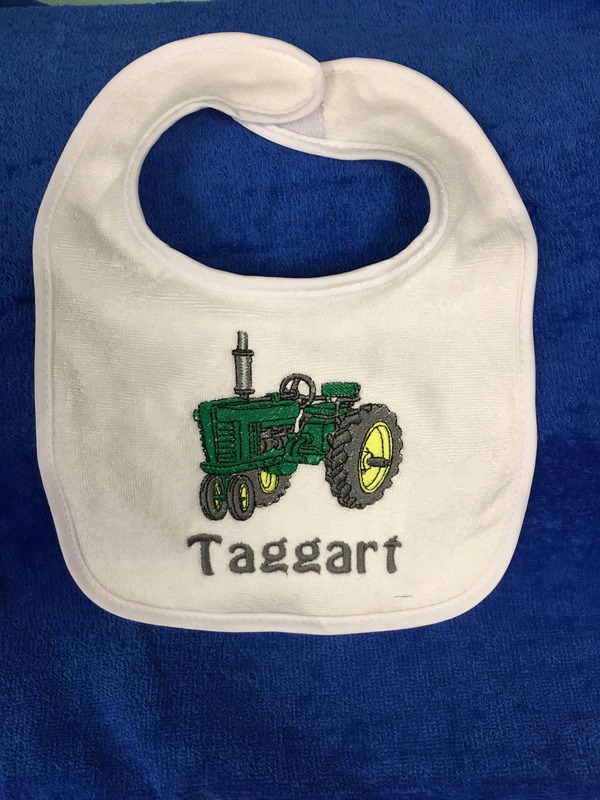 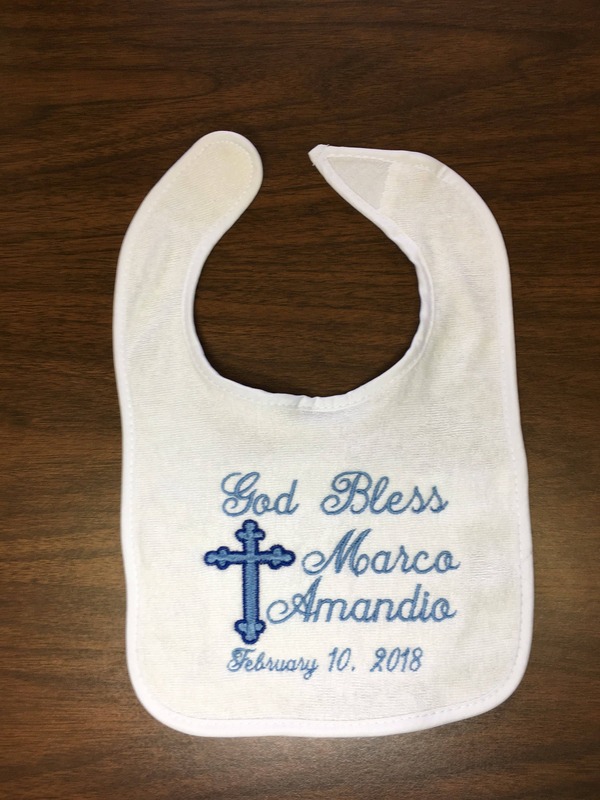 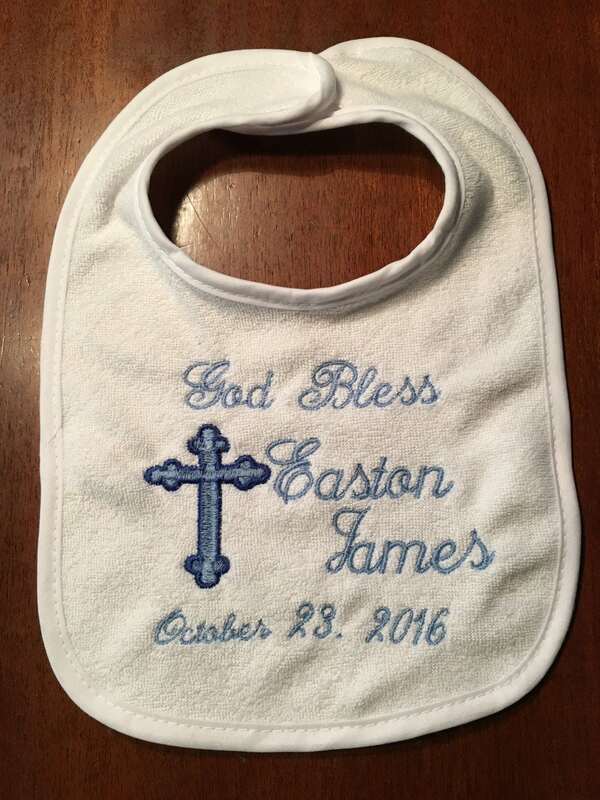 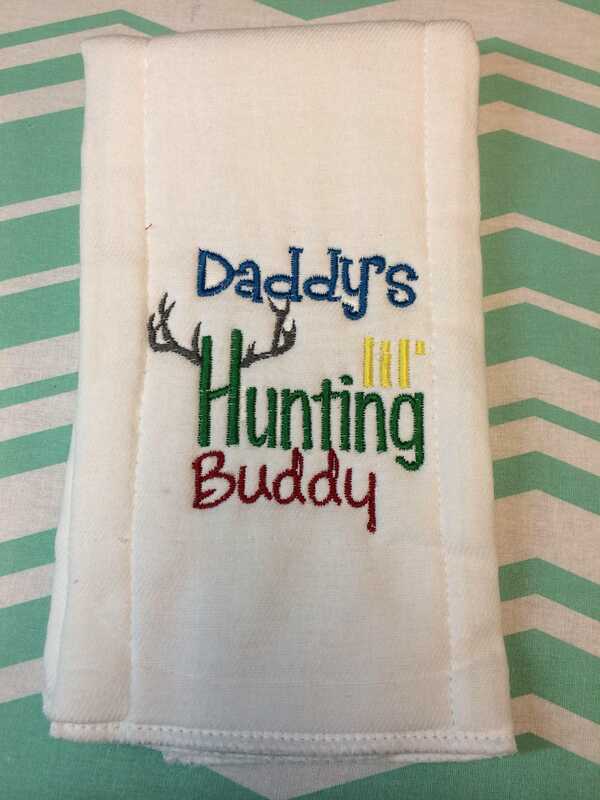 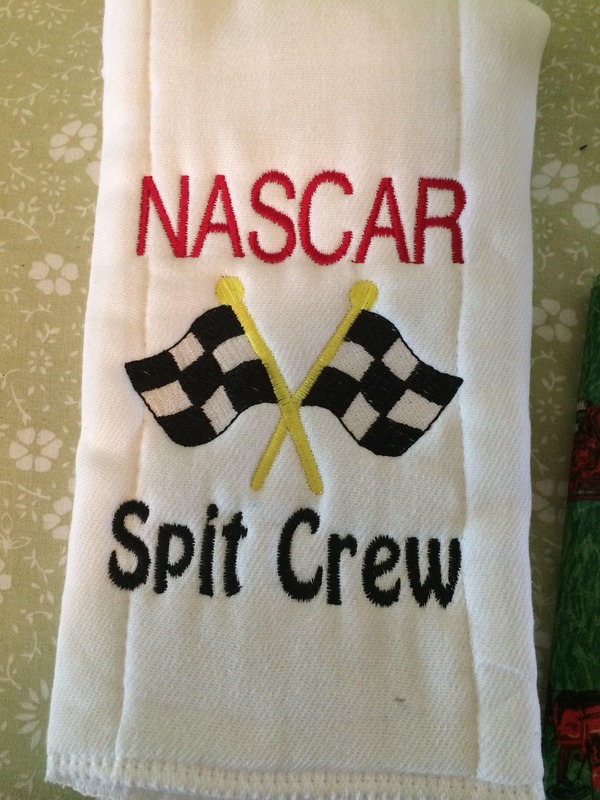 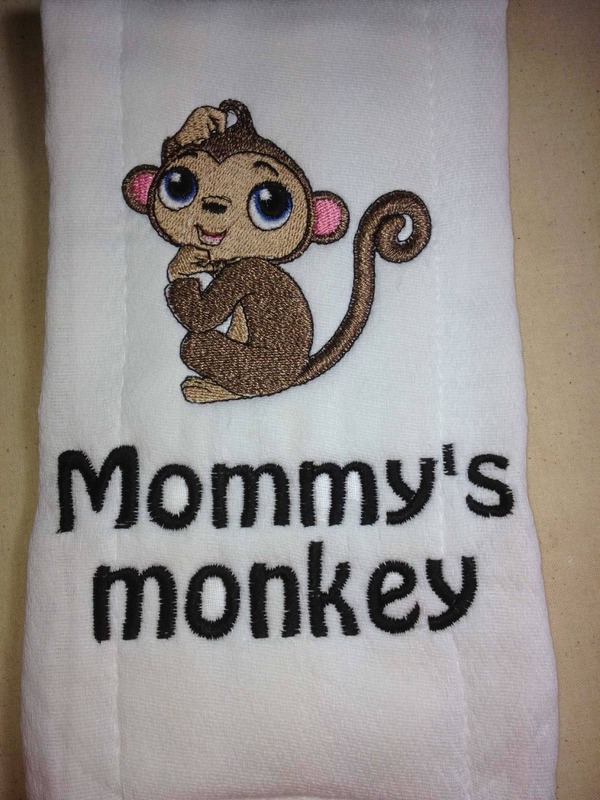 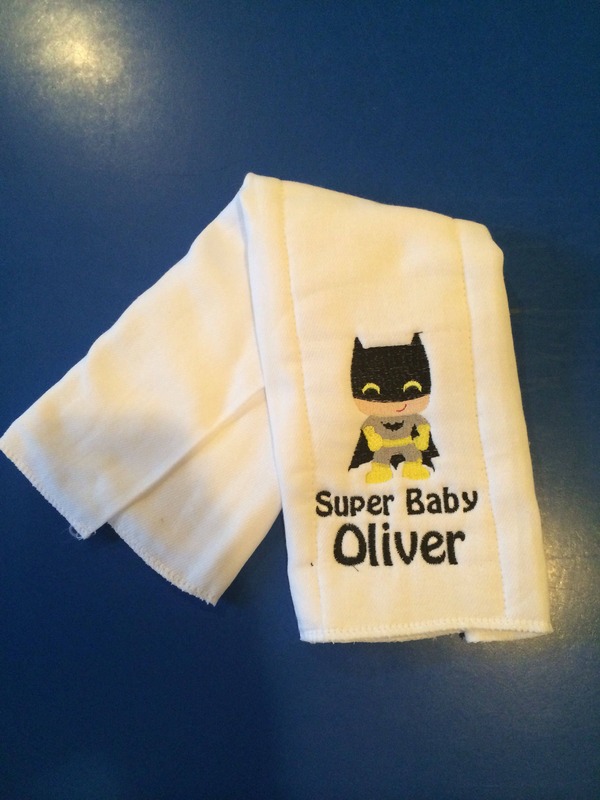 This listing is for one bib or burp cloth. 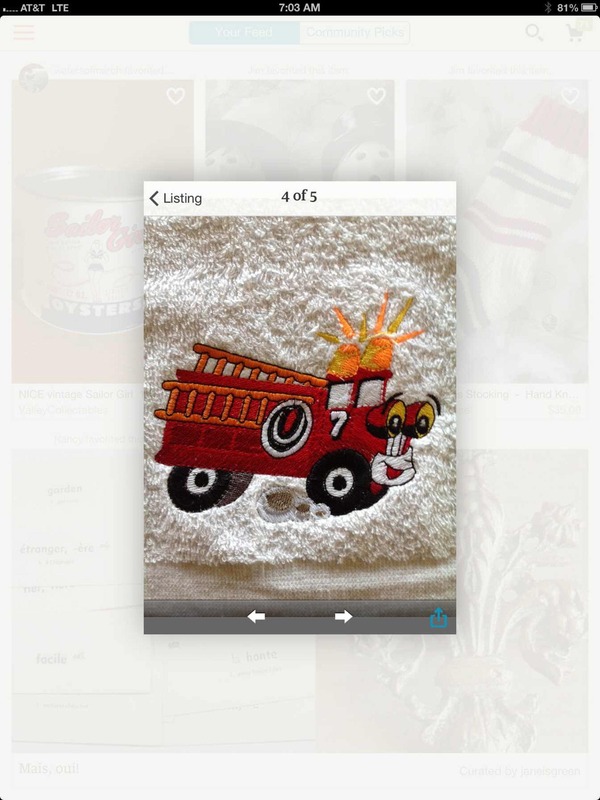 Choose design in the drop down. 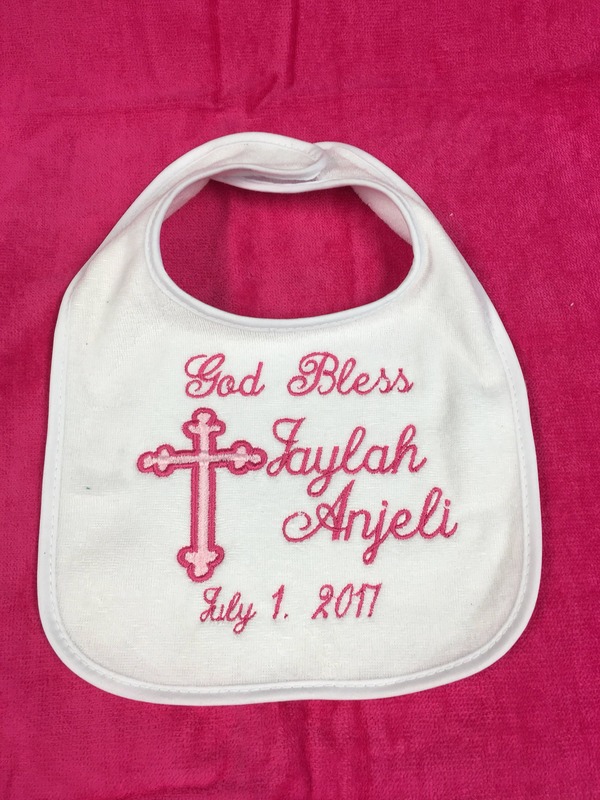 If you want another design choose other and list your idea and I'll see what I can come up with.